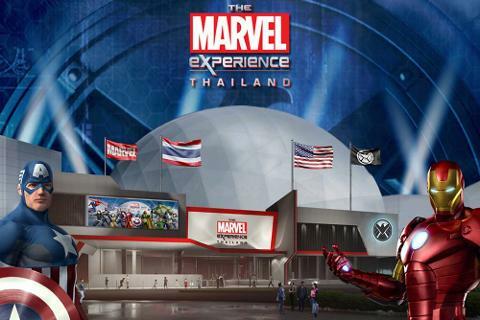 Bringing you to experience Bangkok's newest family entertainment attraction, The Marvel Experience Thailand, a USD 30 millions complex featuring your favorite Marvel super heroes including: Iron Man, Spider-man, Captain America in the 7 massive domes with 4D Motion Ride. A brand new way of fun for everyone in your family. 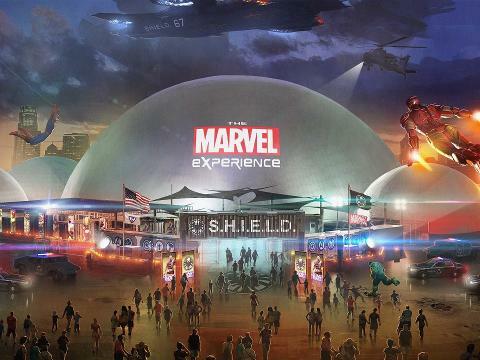 Become one of S.H.I.E.L.D.’s newest recruits! Join forces alongside Marvel’s mightiest Superheroes: Iron Man, Spider-Man, Hulk, Captain America, Nick Fury, Vision and more, on a mission to save the planet. 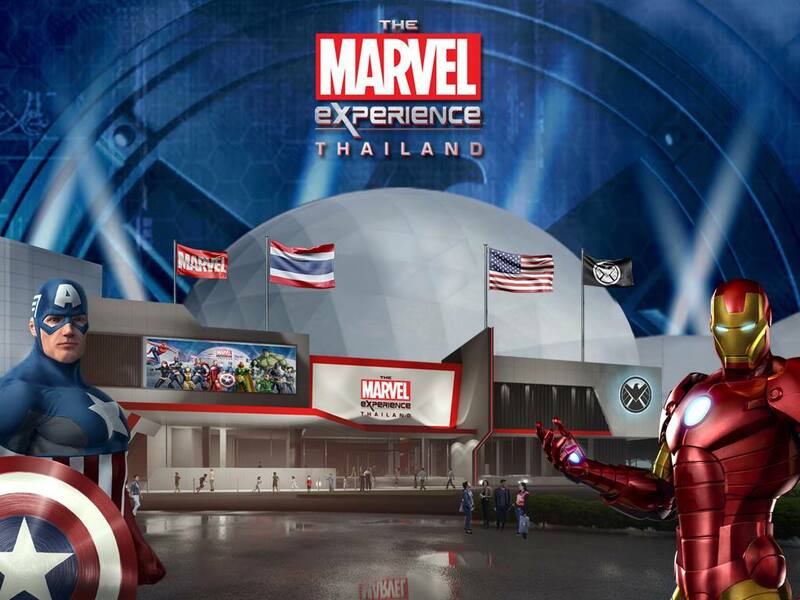 The Marvel Experience: Thailand takes you on an exciting adventure through 7 massive domes including: An amazing 3D 360 degree dome projection theater, Interactive games, and a thrilling 4D motion ride. Battle Red Skull and the evil forces of Hydra to claim victory! 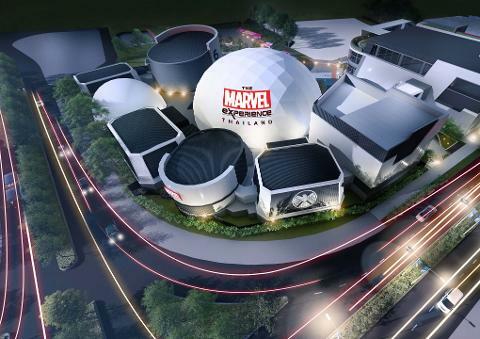 Become part of this ‘all ages’ experience in the immersive, one-of-a-kind attraction, as you learn about your favorite Superheroes and villains, all while sharpening your own super powers! 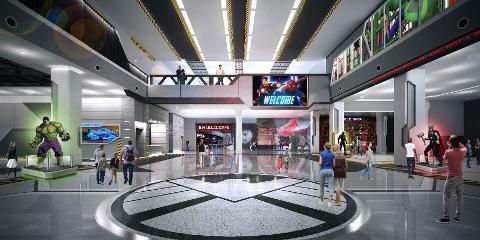 Join forces with your favourite marvel super heroes including Iron Man, Spider-Man, Captain America and dozens more. 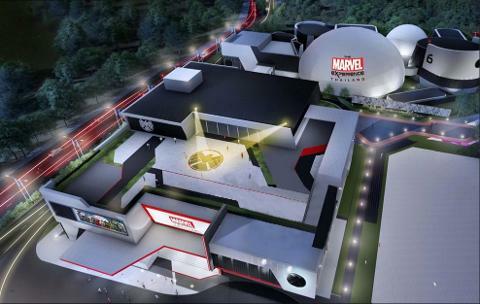 Here you can join interactive games, a massive 3D 360 degree projection dome, 4D motion ride and so much more. You can now be part of the action. 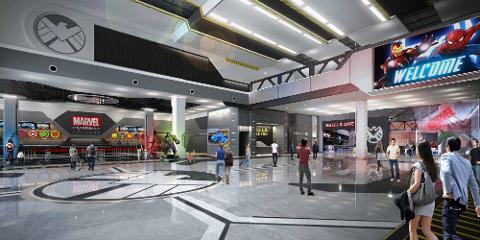 Latest cutting edge immersive 3D and 360 degree environments.